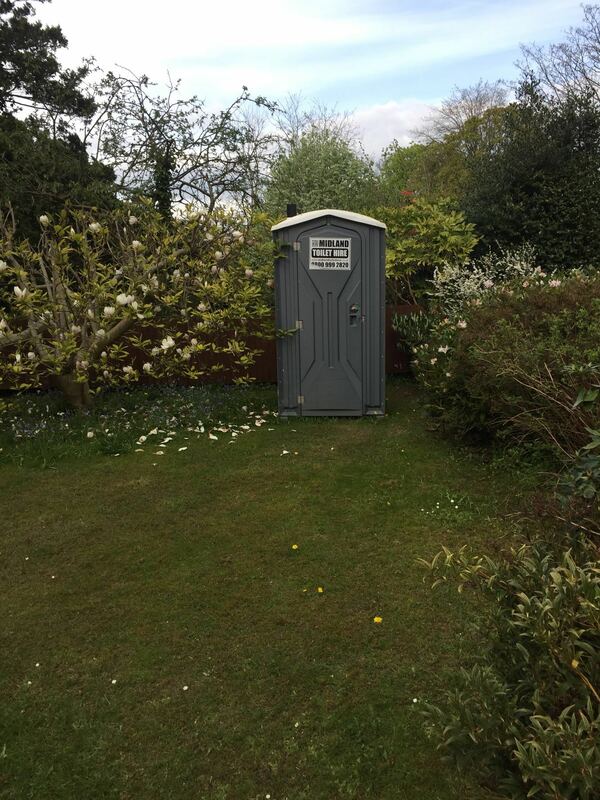 Toilet Hire One – Terms. As if plumbing and toilets weren’t unintentionally funny enough, the perfectly serious words used to describe plumbing parts and functions can be on another level of weird. Feel free to add comments and add you own to our list. Looking for Toilets for hire? Look no further than Midland Toilet Hire. Toilets for hire include Portable Toilets, VIP Toilets, Mains Toilets.